The past weekend the Finnish Game Jam, which is part of the Global Game Jam took place. It is the third time that I take part in this event. Past year’s postmortem (which focuses more on the experience and not so much on the game) can be read here. In order to understand what to expect from this event, you can read that blog post. In this one I am going to focus more on the design process and what I consider important when thinking of what to do. Let’s dive into the 2018 edition. Just talk about concepts, not specific games or implementations. Try to keep it short, just express an idea and move on. The theme can be also in the mechanics or even in the storytelling, not only on the visual elements or the game name. Don’t fall into the “this is my idea and is mine alone”. This is about collaboration, socialization, and community, not a competition. Share. After this, we moved on to pitching the ideas and creating the actual teams. 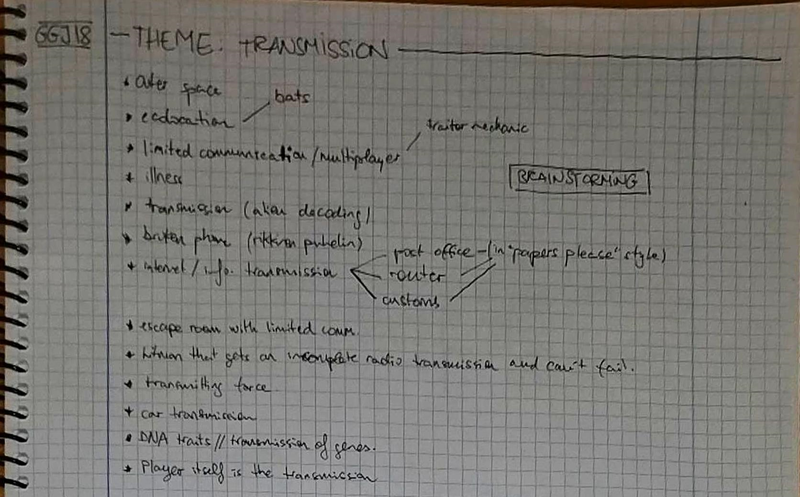 As you can see in the brainstorming notes, there is a line where it says “internet/info. transmission: post office, router, customs”. 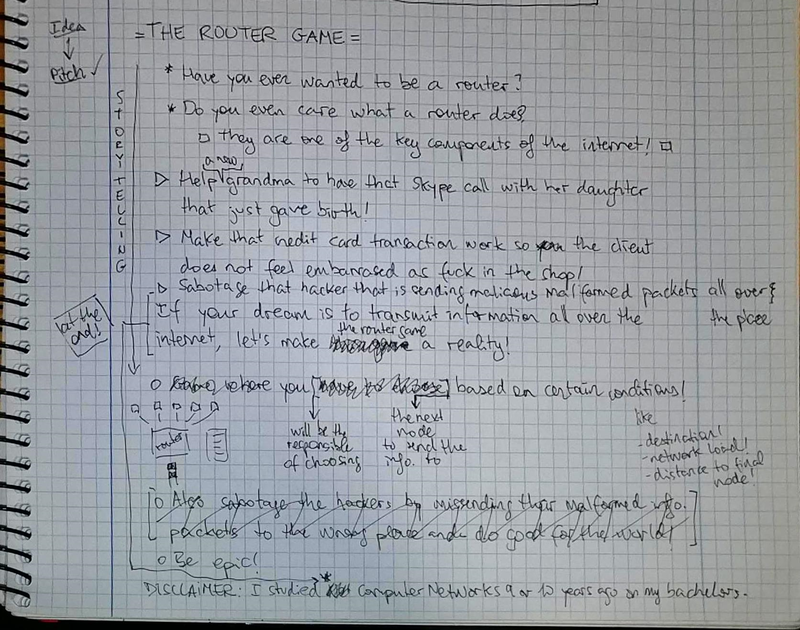 I stuck to that idea, so I prepared a 1-minute pitch about what later would become the game of our team: Router Simulator 2018. The concept is to present your idea so people that feel attracted to it can come and join the team that will develop it. Pitching is not mandatory, but I highly suggest to do it if your site has this team making mechanics (not all of them have). If no one joins your team, you are still free to join a different one. If pitching is not your thing, just listen to other’s pitches and then join one of the teams according to your interests. My game idea was not so attractive for many people, so my team was just two people, Dave “Taavi” Flanagan, and me. Two coders. No graphic artists, no sound artists… nothing other than coders. If that happens, just go ahead anyway, you can learn to do new stuff by yourself, or ask others for help. Before starting, everyone in the team must be registered on the Global Game Jam page create a placeholder project and add the members there. The sooner you do this, the sooner you can forget about it. After that, we moved into the initial steps of the design. First, we decided the technology to use. We went for Unity with the intent to target both Windows and the web. We set up control version with bitbucket and installed the needed software on my computer (which Unity version was from the last year). After this, we were set to go. My intent, as the person that presented the idea, was to create a game that played with your attention, maximizing the cognitive load, so it was difficult without actually being based on just reflexes. At the beginning, we just thought of a very simple game where you had to discard malicious hacker packages and accept good ones, being careful of not overloading the different outputs. 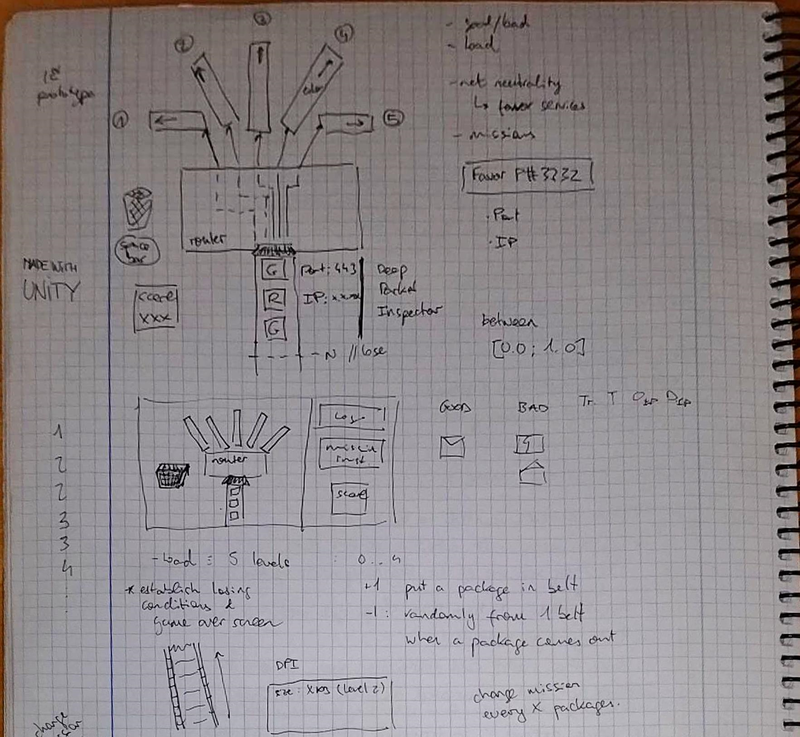 Also, we sketched a little bit of the interface. Something I think that I and Dave did very well was to keep the scope short, but at the same time, easily expandable. By the end of Friday, we had a playable version with placeholders as graphics. During this phase, we expanded the mechanics, after getting a small amount of playtesting by some of the participants from other teams. Playtesting the game was quite important in our case, as our mechanics could easily make for an unplayable (as in too difficult) game. We expanded the game by adding missions and substituting the placeholders for real assets (thanks for teaching us the basics of Inkscape, Kim “Murgraal” Ordén). 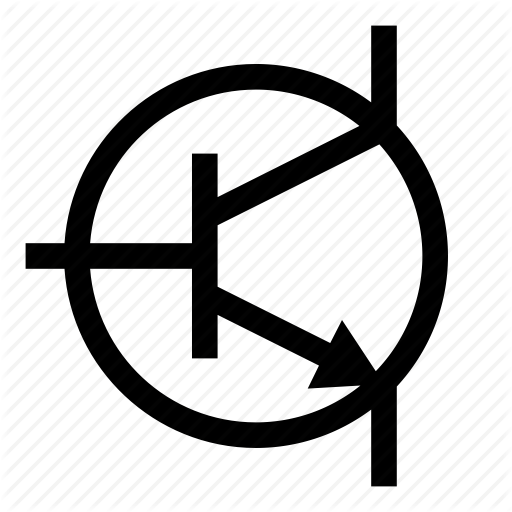 We also added sound effects kindly made for us by Julius Jämsén. By the end of Saturday, after playing it for a while, we had a playable game, with a lot of bugs. 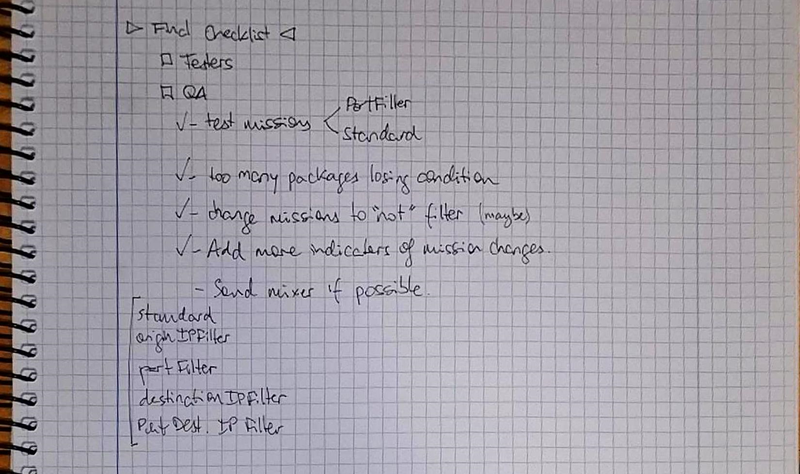 Before going to get some sleep on Saturday, we made the final checklist of what needed to be solved to check it on the final day. When we came back on Sunday, we went through this checklist and solve all the detected problems. We also recorded a video, created some slides and built both the Windows executable and the WebGL version, in order to update the profile of the game on the GGJ website and put it up online. After “releasing” the game, we had to present it to the rest of the participants. We did this through a little bit of gameplay, explaining the mechanics, the controls and telling our development story. It is the third time I went through this process and I never get tired of it. I fulfilled my goals: learning, socializing and keep on improving the local game development community. Thanks to the local organization: Kim, Roope, Joonas, Hely, Eino, and Antti. I am waiting for the next year to participate in this event again! Remember to play the game and keep on transforming your ideas into fantastic games!